I have been on my healing journey for 20 years. trying to find my way out of separation into connection, trying to understand why i am here, what is my purpose and healing the trauma that comes from separation from self ,spirit, love and our mother Earth. As a young one i always had a feeling of not understanding why i was white, why i was born in this western culture, a feeling of not belonging here. After meeting my shamanic teacher and experiencing powerful healing, and the return of my fragmented soul, i began to understand i had been born with an indigenous heart, a longing to be with my people, the native people. I travelled the world looking for my people, i thought i had found them, but they did not recognise me, as i was white. Working with the Map of Womanhood with girls and women has led me to see clearly that we need to go back and heal our teenager self and our maiden self…. seeing how as women we cross the many natural rites of passage unconsciously. To be fully present and conscious in our thresholds of motherhood, menopause and Elder we have do the work of going back and catching up on the ceremonies we didn’t have, going back to heal those younger selves. We need to recover our natural self , she is buried there somewhere in our subconscious waiting for us to want her to surface, to honour her, to recover her, so we can live our full potential as a woman and to fulfil our calling. Bringing our inner wisewoman/Shamanka to the surface and creating a lodge for her in our heart. Holding council with her to begin the process of listening to our truth, to who she is and what she has to tell us. Deeper journeying to connect to our guides , truth and wisdom. Calling back our fragmented self… the parts of us that left due to trauma, unconsciousness, separation etc… preparing the ground for their return, so we can return to wHoliness. 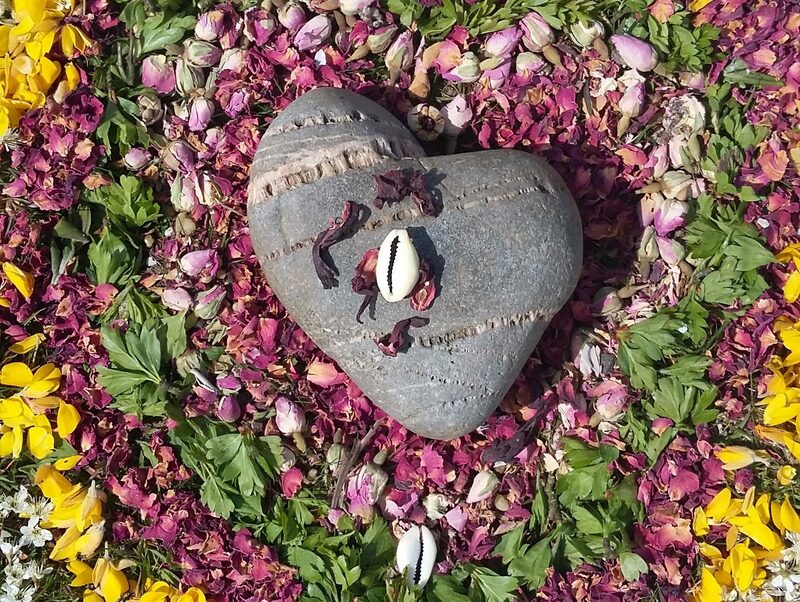 Now we are at the place of the powerful shamanic practice of soul retrieval…the women are journeying with their wounded parts, changing any inappropriate messages they have told themselves as young ones to keep themselves safe. Tomorrow they will be welcoming back their lost part, the part of them that is pure and whole and then integrating her back into their being. This work is for ourselves, but i am more and more convinced that for us to hold our youth, our future generations in strength and authenticity this work is vital. Aho! Next Spirit animals and shamanic journeying with our youth.